Calculating how much your auto injuries are worth is a critical requirement in any auto injury claim or personal injury claim, and it’s the part of a claim that can be very difficult to determine.The dollar amount varies depending on your individual circumstances. Here is an example of how some insurance companies may determine the value of an auto injury claim or personal injury claim. Work related income lost due to the auto accident. Most people think that the less severe the injury, the easier it should be to resolve your Personal Injury Claim. However, that is not always the case. Many insurance companies are refusing to be fair in settling Auto Injury Claims and Personal Injury Claims, knowing that injured victims will have to seek a personal injury attorney to resolve their claim. The important thing to remember when hiring an accident attorney, make sure that you are hiring an experienced personal injury lawyer. When determining personal injury compensation, the easy part is to total up the medical expenses and lost wages, but there is no precise way to put a dollar amount on pain and suffering.That’s where an insurance company’s damages formula comes in. When Auto Injury Claim negotiations first start, an insurance adjuster adds up the total medical expenses related to the injury. That’s the base figure the insurance company uses to figure out how much to pay the injured person for pain and suffering. Often at issue in personal injury claims is what is a reasonable amount for medical expenses. Insurance adjusters will attempt to reduce the medical bills as much as possible by stating the amount charged was not reasonable. I have especially seen this regarding emergency room bills. You as the injured party unfortunately do not have a choice when you seek emergency medical treatment following an auto accident. You are not in a position to negotiate what the hospital charges you for emergency medical care for your injuries following an auto accident. I will fight the insurance adjuster’s attempt to reduce the medical bills in such a ridiculous manner. It is also important now to be aware of hospital liens, health insurance subrogation claims, Medicaid or Medicare liens and other issues impacting the amount of medical bills. If there is a hospital lien filed or if Medicaid or Medicare paid for any medical services provided to you when you were injured, the insurance company will typically require that these be paid directly from any settlement proceeds you receive. If you have health insurance and it pays your medical expenses, then your health insurance company may have a right of subrogation, which is a right to be paid back for the amount paid. All of these things to consider can be quite overwhelming during a time that you are trying to focus on recovery and moving forward after an auto accident. It is important that you contact a qualified personal injury lawyer who can assist you in dealing with and understanding these issues. Once the reasonable medical expenses are determined, the auto insurance adjuster then adds on any income lost as a result of the injuries. Loss of income however, is typically reimbursed as a net basis, after taxes. Depending on the type of work you do it can become difficult to provide the necessary documentation to prove the amount of your lost wages. As an experienced personal injury lawyer I can assist in gathering the documentation needed to provide an accurate picture of your lost wages in an effort maximize the potential for recovery. Percentage of Fault will also play a factor when determining the value of a claim. Often times in an accident there will be varying versions of how an accident occurred. The other driver may tell his or her insurance company that you were the cause of the accident. This could potentially reduce or even prevent you from recovering. It is important to contact an experienced personal injury lawyer so facts from witnesses, the police and the scene can be gathered to help support your position regarding how the accident occurred and who was negligent in causing the accident. 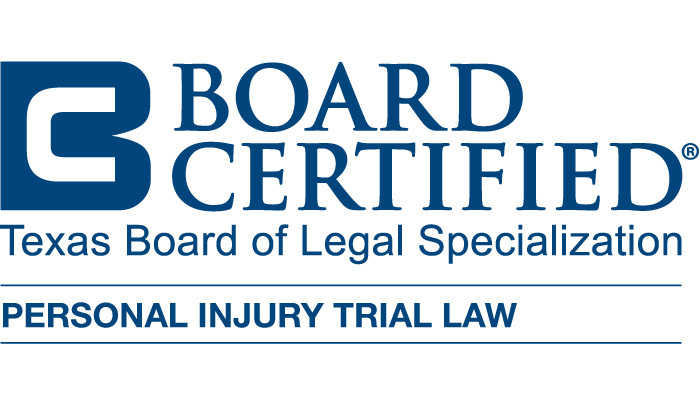 It is important to have a qualified personal injury lawyer review your case. For a free case evaluation please contact us.